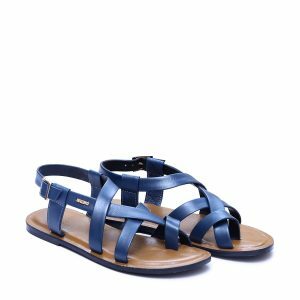 Wudlan Tan is Greek inspired sandals ideally for summer , Handmade to perfection, this genuine leather sandals feels having no weight at all.Imported rubber sole provides maximum satisfaction. 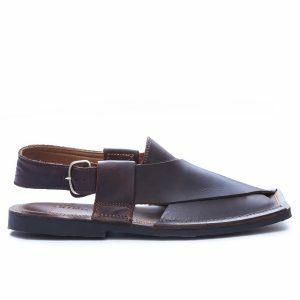 Canalila Tan is tidy, so slim and stylish that everyone wants to get hands on it, Calf Leather Strips are joined in artistic way to attract viewers, Its Imported Rubber sole gets you places tirelessly. 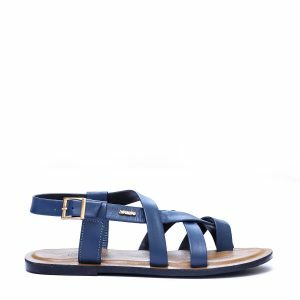 Laridia Blue is reinvented using state of the art technology and Unmatchable Hand-Made Skills , Blue Calf Skin upper shines bright due to the contrasting Brown Leather Inner. This Thong styled Sandals Features ARINO metallic Logo in Gold to add more value to It. 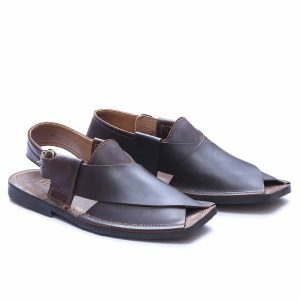 Koreoma Black pushes the boundries in style, Rich Calf leather slippers too comfortable to wear, All new imported rubber sole is intact with a comfy pad for tireless days.